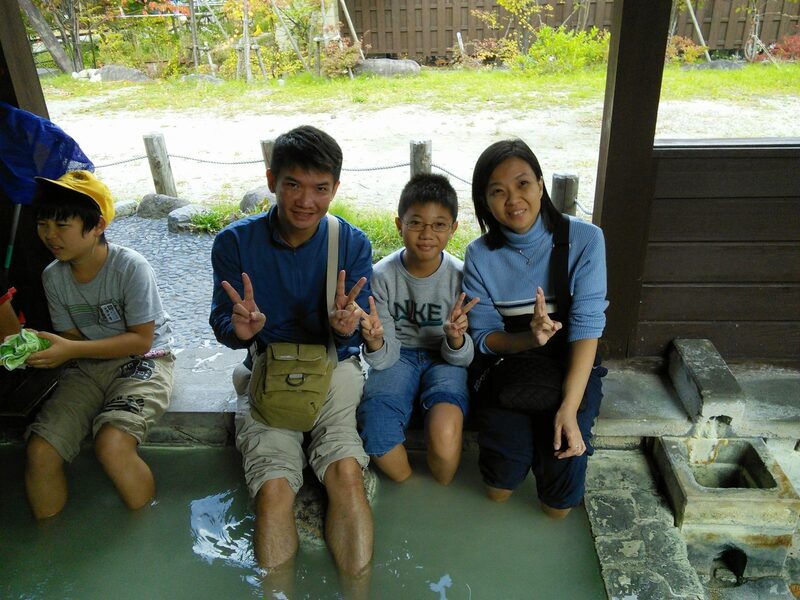 Mr Toshio is a helpful and hardworking tour guide on local Japanese day tours. He is attentive to and thoughtful of customers’ needs. I will not hesitate to recommend him to anyone who is looking for good tour guiding experience in Tokyo.